I hope you like this log hive video on the new Zeidler channel (German for tree beekeeper), if you do, please share and give the thumbs up as the feedback is always encouraging. I am making an ebook on tree beekeeping which I hope to release at the end of January. A little later than previously indicated due to several other bee projects, which I hope I can talk about soon. My thanks to Jan Michael for his tireless work supporting the Bee with his films. It's exciting to see this happening all across Europe. Today my friend Piotr Piłasiewicz sent me this video link of a hive being made in Poland. 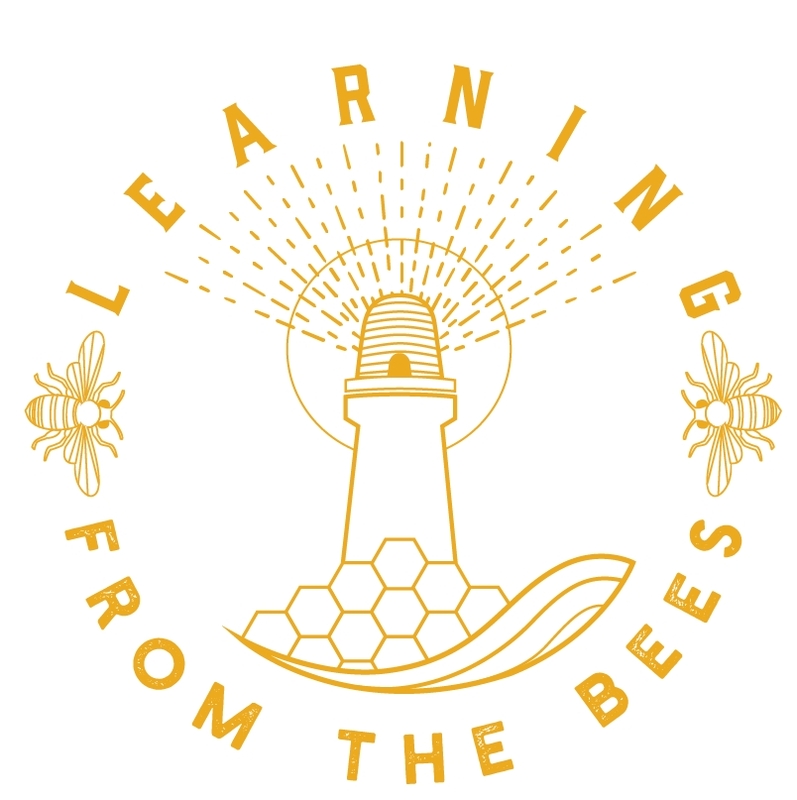 Deep inside us all, whatever our background, we feel the need to connect with nature, and bees can help us.